As a born-again Believer, do you feel as though your walk with God has stalled? What once was a burning fire and a passion for the Lord just isn’t the same — the light is still there, yes, but it has dimmed. Are you going through the motions in your faith journey but long for the fire of the Holy Spirit to burn bright again? In fact, a number of Christians today report feeling stagnant in their faith. It is not uncommon for us to walk through the wilderness in our faith at times. After all, there are times of drought and times of abundance. But how long do you want to wander? Research also shows that church attendance is dropping at a staggering rate. And people today more than ever feel lonely, hopeless, and depressed. This epidemic is sweeping the nation of Believers. 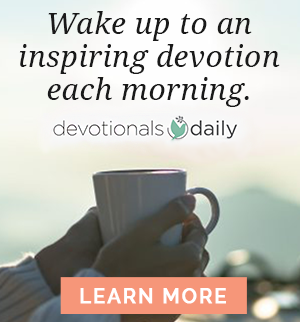 People once on fire have been pulled away from the flame by distractions — “traditions of man” (Matthew 15:9) — and are walking down a path with only a faintly lit spark that guides them. But… the Lord promises believers are sealed by the Holy Spirit (Ephesian 1:13). He doesn’t leave us nor forsake us. He is always there — even though the enemy wants us to believe He is not. So, it’s time we awaken and rise up — it’s time to reclaim what is rightfully ours. 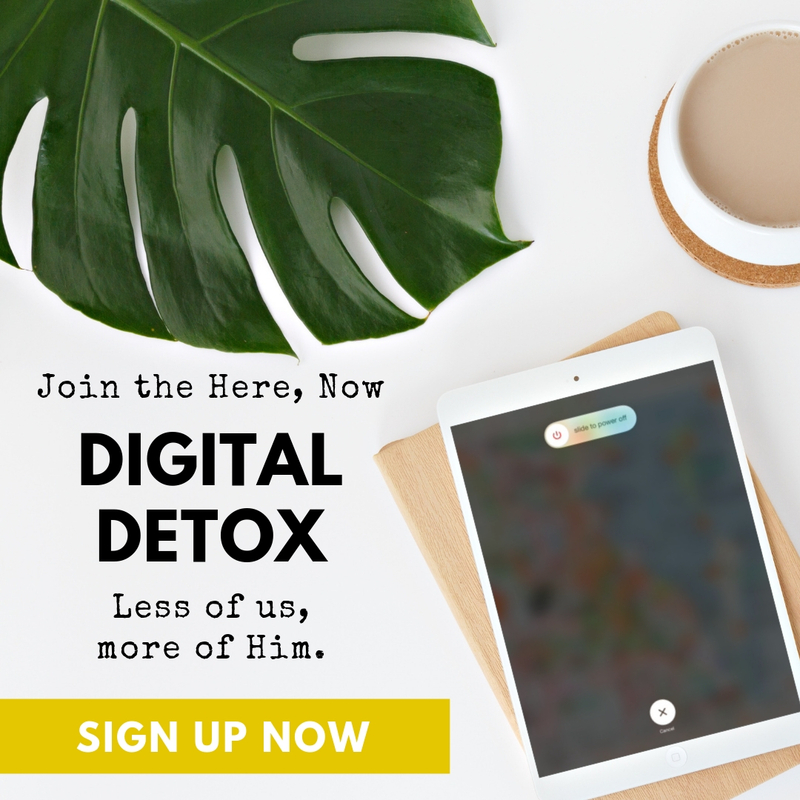 As believers, we must reclaim our inheritance, reconnect with the roots of our faith, and realign with the God of the Bible so that we can walk in victory and rediscover our passion for the Lord. We start at the beginning… identifying what God states our inheritance actually is. Our inheritance is there, waiting for us to reclaim it. So many of us aren’t even aware of the treasure that is our inheritance. As a result, the lavish wisdom, understanding, and unfathomable riches of Christ are placed in a chest, pushed to the corner of our minds and hearts, collecting dust. But you hold a key that unlocks that treasure chest. The Lord uses various methods to get our attention so that we will use the key to release His power. Is He trying to get your attention now? Let’s look at a few ways we start to align with the God of Abraham, Isaac, and Jacob — reclaiming our inheritance and walking in our destiny. Get into the Word of God every day. When you spend time with God, you start to understand His authority better and how that authority has been passed on to you as an inheritance. Repent and renounce any words you have spoken and any lies you believed that have fed a false identity in your life. If that lie was that you aren’t good enough, or that God isn’t good, or that you aren’t a child of God… decree and declare to come out of agreement with the lie and come into agreement with your sonship through Jesus Christ. Believe His promises. God says you have a purpose — a destiny — that the Holy Spirit wants to guide you into and use for His glory so that you might be blessed. Pray that you acknowledge the faithfulness of His Word. Accept and recognize that the Holy Spirit has equipped you for what He has called you to do. Ask that you may abundantly succeed in your assignment and that the Lord shows you favor and mercy. Be a Berean. The Bereans were recognized for their noble character and close examination of the scriptures. These Jewish residents of Berea were eager to accept the Gospel. 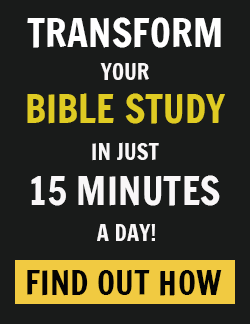 They studied the scriptures of the Old Testament, ensuring what they were hearing aligned with the Truth. They didn’t simply believe without inspecting their heritage — what they knew to be inerrant. 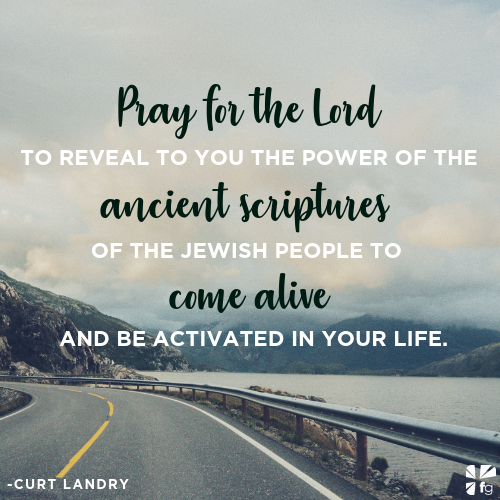 Pray for the Lord to reveal to you the power of the ancient scriptures of the Jewish people to come alive and be activated in your life. 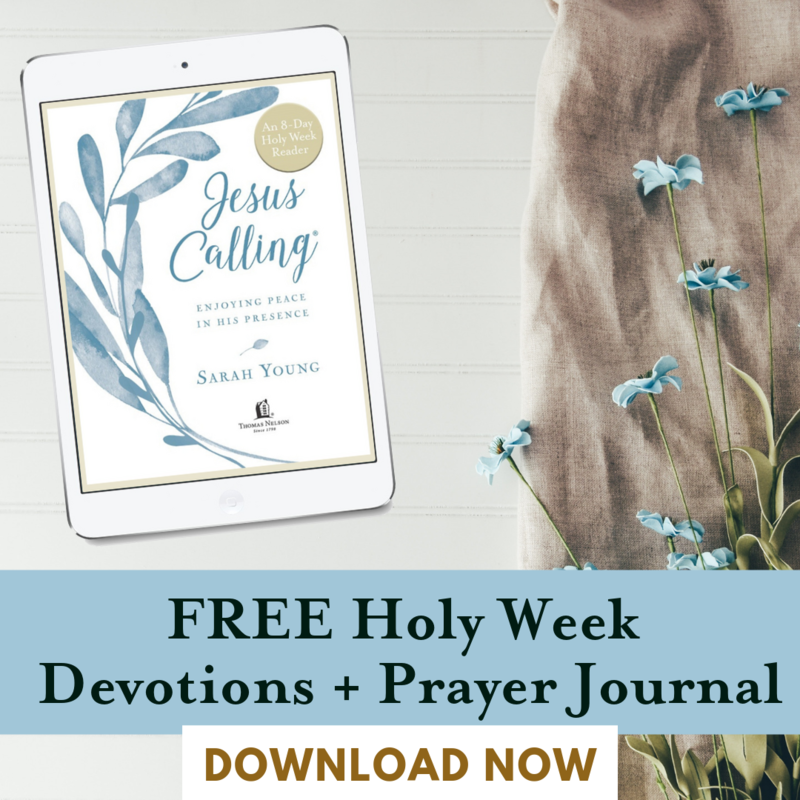 Ask Him to show you how you are truly rooted in Him through your spiritual heritage. If you are a born-again believer, you are saved, but the enemy wants nothing more than for God’s children to feel abandoned and disconnected from what is theirs. Satan wants to do all he can to prevent you from exploring your roots and finding out the truth. If you were trying to steal something of value from a person, wouldn’t you try to take it when they weren’t around to notice? That’s what the devil is doing — trying to make you “not notice” your inheritance so that he can come and steal your peace, passion, and joy. But you’ve figured him out. His cover has been blown, and it’s time you unlock that chest and put on the robe of righteousness that is yours. When we start to dive into God’s Word from the beginning, His purposes and assignments for His chosen people, the Jewish nation, we begin to see the beauty that is ours. How did He instruct them to worship, celebrate, and follow Him so that they would be blessed? This exploration puts us right in the center of His treasure. Cover it in a prayer of protection. Let’s bring to life that dusty inheritance that sits in the corner of the room. Let’s bring it out, rejoice in it, and fan the flame that is within. For further explanation and a more in-depth dive into reclaiming your inheritance, go here. Written for Devotionals Daily by Curt Landry, author of Reclaiming Our Forgotten Heritage. Curt Landry and his wife, Christie, travel extensively, preaching and teaching about the Jewish roots of the Christian faith. Together, their passion is to empower families to live and leave kingdom legacies and understand their own spiritual heritage. Curt and Christie are also actively involved in raising support for Israel within the evangelical community and have participated with the delivery of millions of dollars in aid to Israel and the nations. Curt Landry is the founder of Curt Landry Ministries, House of David Ministries, and My Olive Tree.